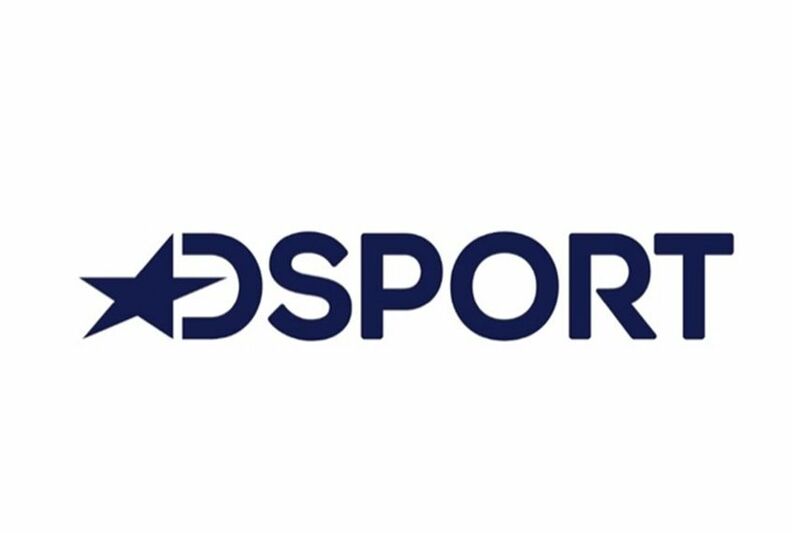 DSport is the latest premium sports channel from Discovery to the indian viewers. Discovery Communications today announced the launch , an all-new premium sports channel in India. The launch marks the first time in over 10 years that a media company has introduced a new sports channel for the Indian market. It elevates Discovery’s 20-year history in India, ensuring a new generation have access to the best in live sports content. Discovery already has a strong reputation for its expertise in fuelling the passion of sports fans in Europe and connecting them with the greatest sports events in the world through Eurosport, the number one sports destination in Europe. The launch of DSPORT in India perfectly complements this wider strategy to provide fans with more live action across a plethora of sporting genres. This channel has a clear ambition to redefine sports engagement, by giving viewers access to unmatched ‘live’ sporting action from around the world. With a rich catalogue that covers 4000+ hours of ‘live’ content every year,offering is unrivalled in the Indian market.